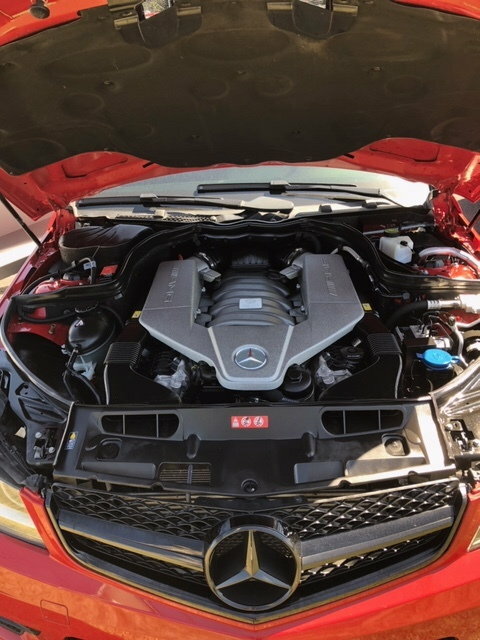 2014 Mercedes Benz C63 AMG 507 Edition. Selling my pride and joy. This car is rare, you wont find another one like it. 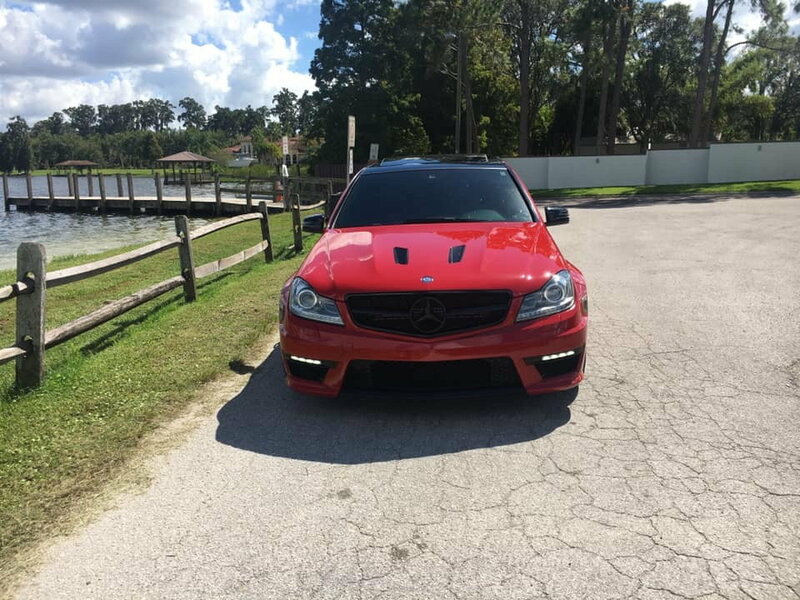 Listing my 2014 C63 AMG 507 Edition sedan w/ 55k miles. Car has a clean title, no accidents and clean carfax, no rattles or shaking. Mars Red exterior, beautiful black leather interior. 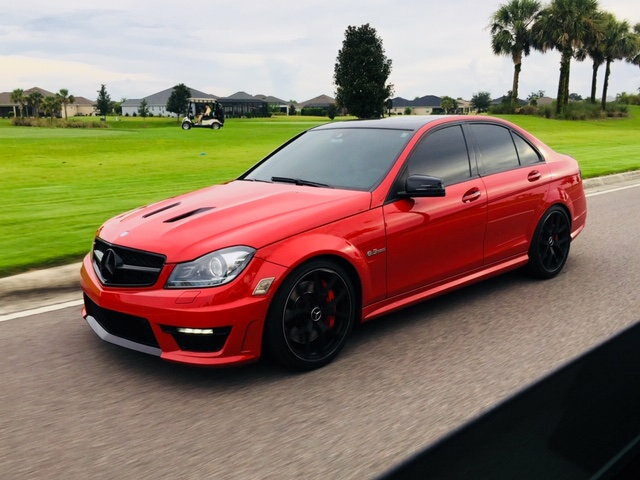 The car has the lighting package w/ self leveling HIDs, Keyless go (push button start), rearview backup camera, lane tracking package, blind spot monitoring, AMG illuminated door sills, 507 package. I just had the car serviced. brand new rear tires installed, mounted and balanced. alignment performed all within spec. Car is located in Winter Haven Fl (Central Florida). Price is negotiable but not by much. If interested, please message me on here, thanks. can you pm me contact info?